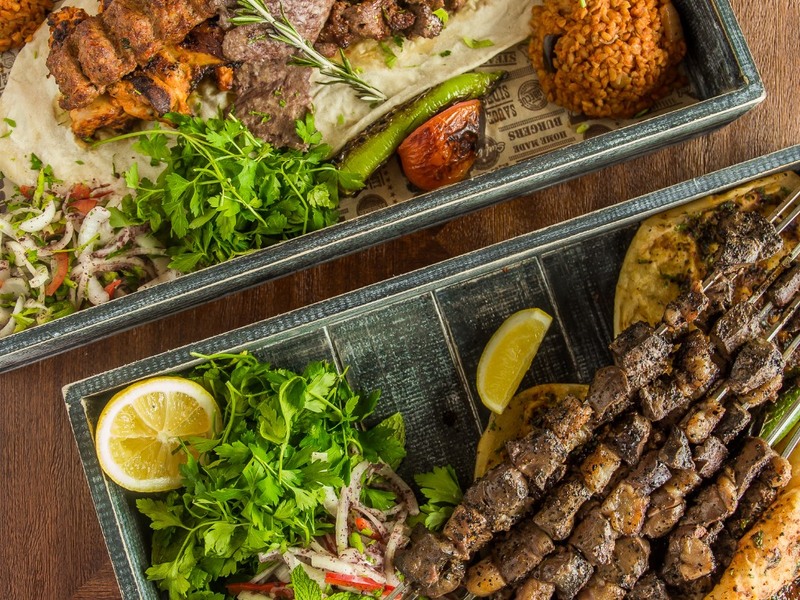 Kaftan Turkish Gourmet won a Zomato User's Choice Award in 2018 for their authentic Middle Eastern fare. 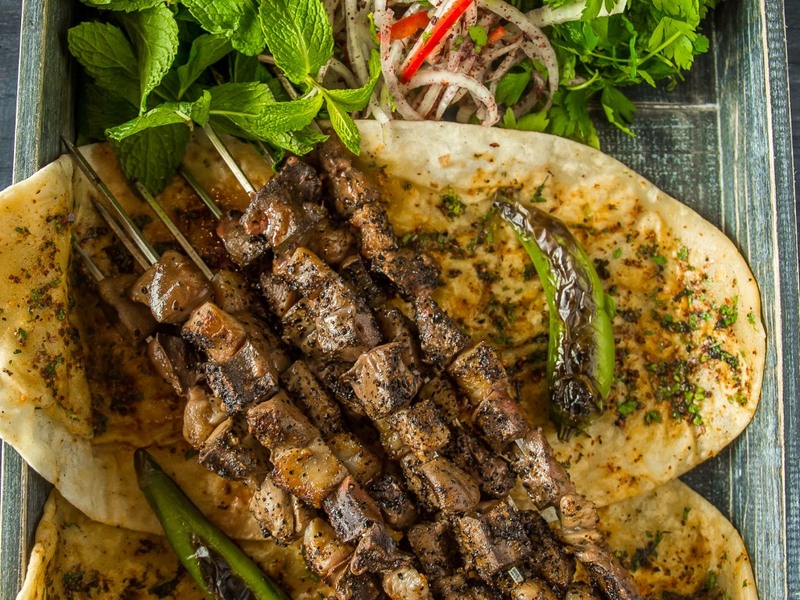 And it’s more than the food: It’s the whole experience that evokes great Turkish hospitality. The culinary team take their lead from Ankara’s owner, Abdullah Mavis, by entertaining guests with enthusiasm. Don’t leave without trying the delicious Pasa Kadayif dessert.